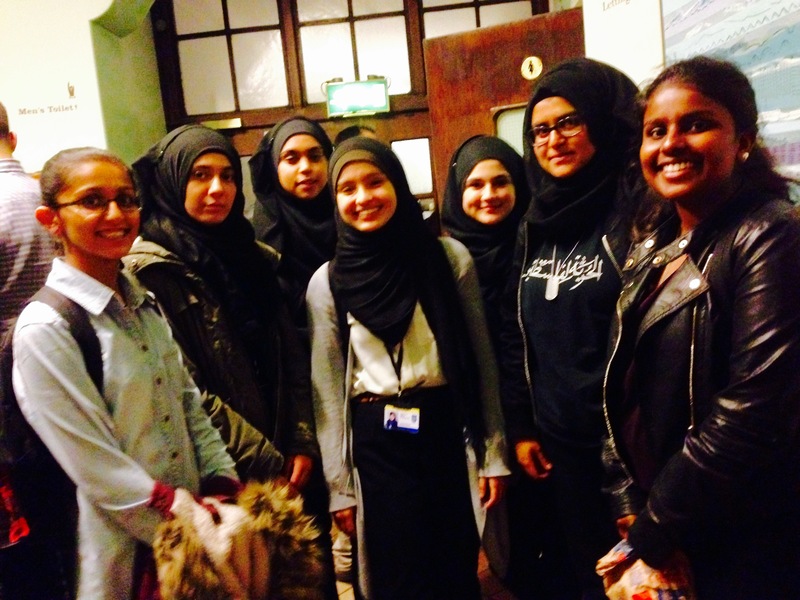 On Ada Lovelace Day (Tuesday 13th October) Kingsbury High School students were invited to Conway Hall in Holborn to celebrate Ada (considered the world’s first computer programmer) and women in Science, Technology, Engineering and Maths. Thanks to Capgemini, seven Year 12 girls were invited to the event which played host to the UK’s ‘most fabulous women in STEM’. Speakers included Abbie Hutty, senior spacecraft structures engineer on Airbus’ ExoMars Rover Project; Dr Jen Gupta, an astrophysicist and science communicator based in the Institute of Cosmology and Gravitation at the University of Portsmouth; Dr Sujata Kundu, a Teaching Fellow in the Department of Materials at Imperial College London; Elaine Chew, Professor of Digital Media at Queen Mary University of London; Uta Frith, Emeritus Professor of Cognitive Development at UCL; Lucy Haken, Science television producer/director; and Suw Charman-Anderson, founder of Ada Lovelace Day. 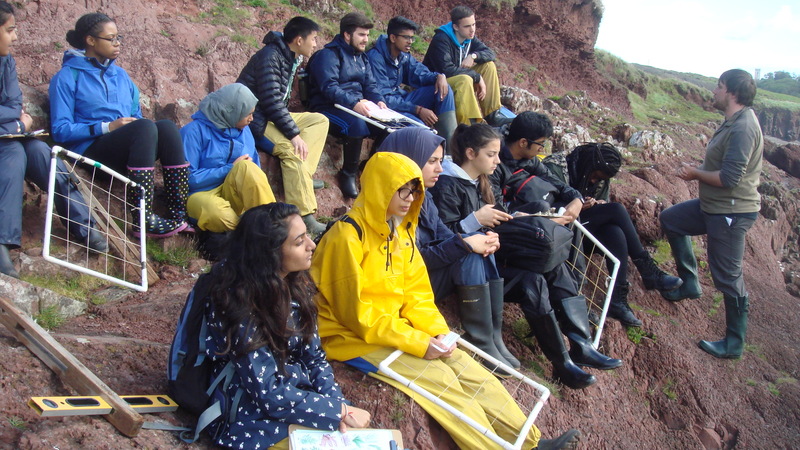 A Level Biology students from Kingsbury High School took an eight day field trip to Orielton, South Wales from the 16th to the 23rd September 2015. The purpose of the trip was to complete a whole module of work through practical exercises and assessments. The 28, Year 13 students worked in all-weather to collect specimens for analysis and presented their findings to their peers.